The first stop on our robot hunt started at Bic Camera a consumer electronics retailer chain in Japan. We went to the Tokyo Ikebukuro location. They have a solid toy section. 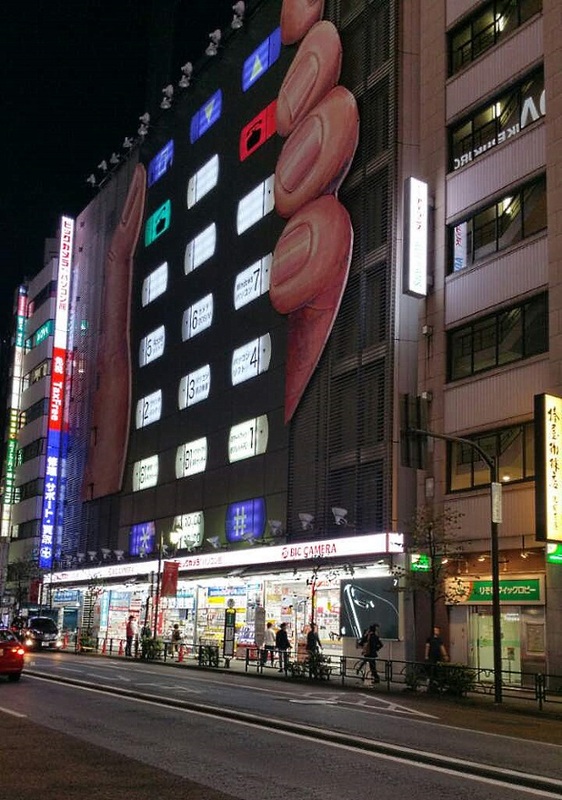 It’s like Best Buy if they had a toy department and the store was 7 stories high(If you look at the picture you can see what is on each floor if you can read Japanese. It seems like each building/floor has a directory before you even go in). It has a nice selection of the newer robots like Shinkalion, Sentai Doubutsu Zyuohger Cube robots(look like they are made of Legos), a few Soul of Chogokin, Transformers, Gundam figures and Gunpla, Kaiju and Sentai figures. Half of the stuff I have never seen before. 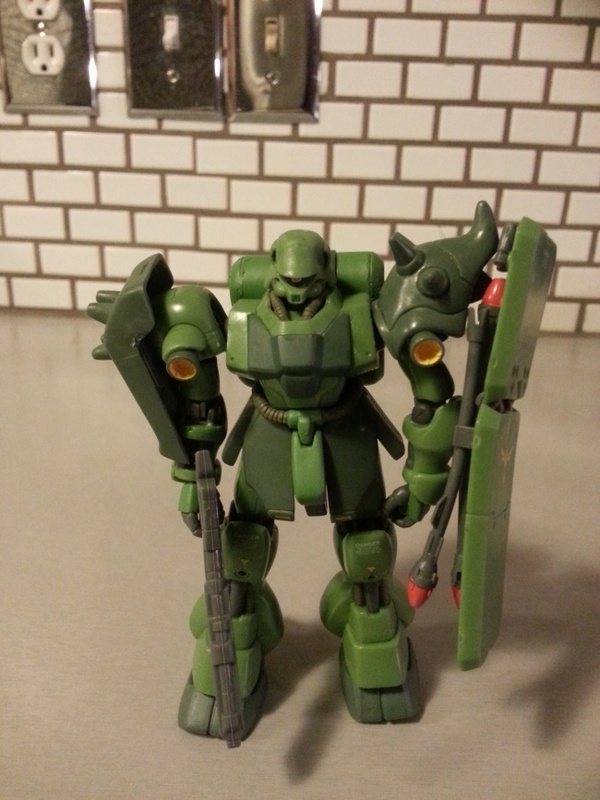 They also had new versions of robots from older anime like Votoms, Macross, Kotetsu Jeeg, Getta Robo, and Z Mazinger which is more my style. They also had a line from the Tomica Hyper Rescue which is a part of the Tomica Town line. 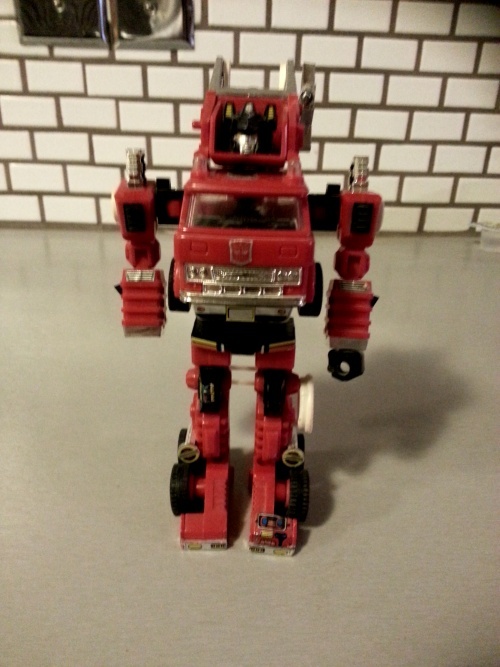 The robots transform into cars and combine into larger robots. So Super Cool stuff you can only find in Japan. 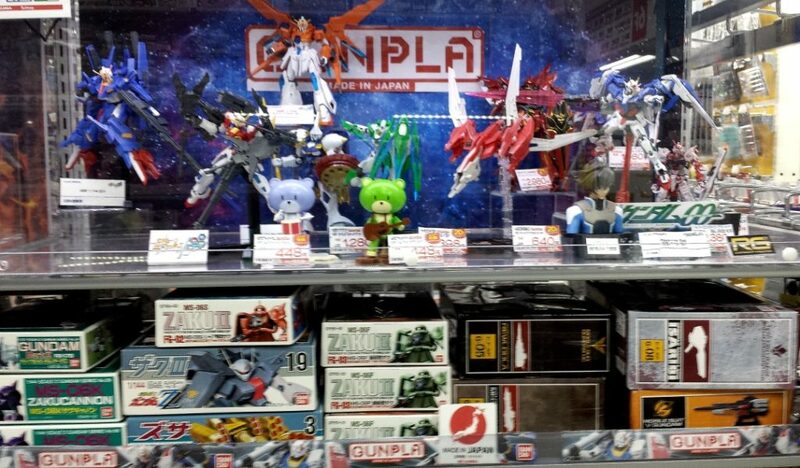 They also have a variety of other toys you would see in Japan(kids toys, video games, gashapon, Legos, girls toys, etc). Now how did we end up there? Dave wandered in on a previous trip since it was close to the hotel. Here are the pictures of what we found out there. Here are the mecha from the Tomy Plarail line – Shinkalion the 700 and E3 series. They are bullet trains that transform into robots and are slotted for a Japan only release(My cousin Dave found this particularly appealing. I think he picked up all 4 of these). Looks like they started coming out in 2015. 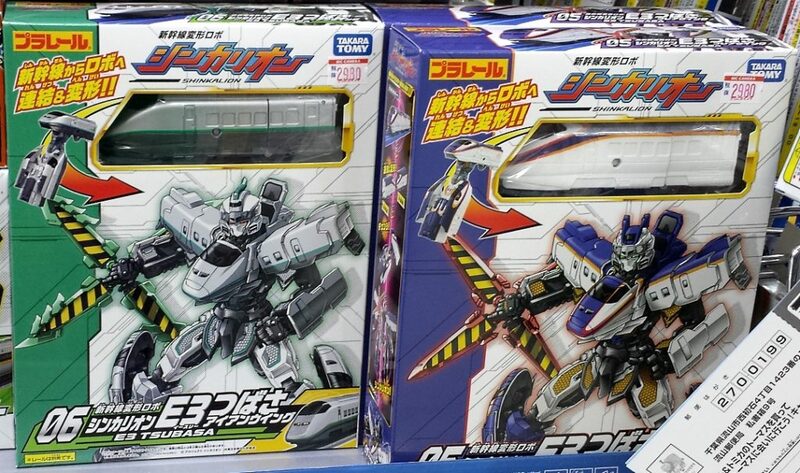 Tsubasa 05 & 06, Nozomi 07, and Hikari Railstar 08 by Takara Tomy in 2016. You can see a few videos on Shinkalion.com or more info in English on Animenewsnetwork here. If you want any of these, please pick them up from my Ebay links on the site! They help me keep my site running. 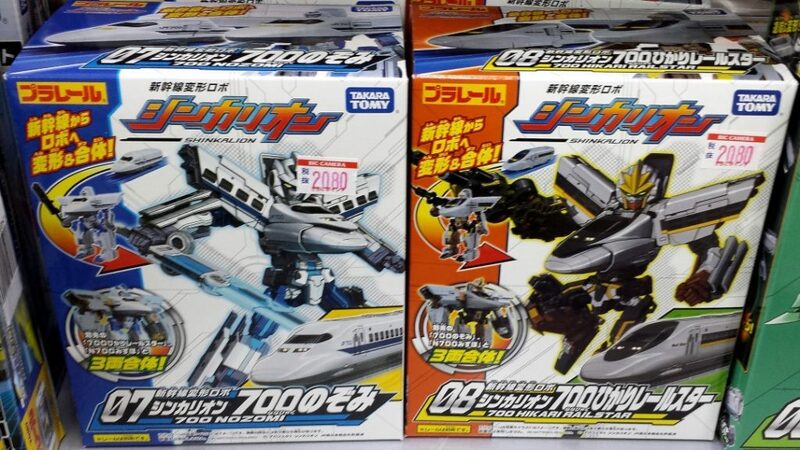 We also found these Tomica Hyper Series Next Stage robots White Hope & Sonic Interceptor Walker Vehicle. 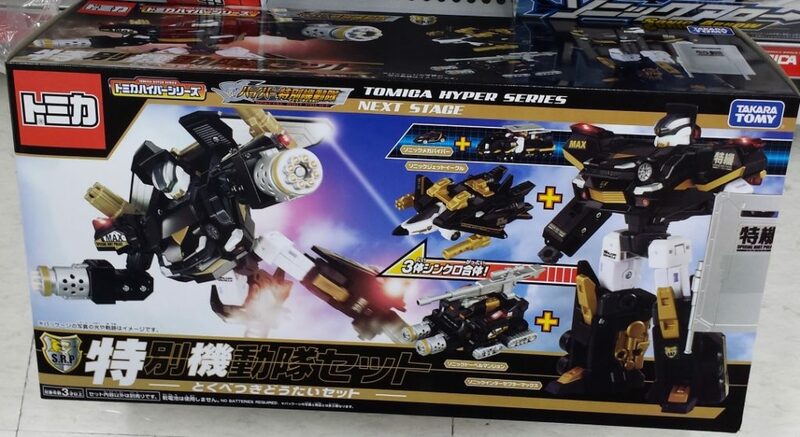 If I was going to start collecting a new line it would be this one(I like these a lot more than the Shinkalion robots, I am not really a fan of train robots). 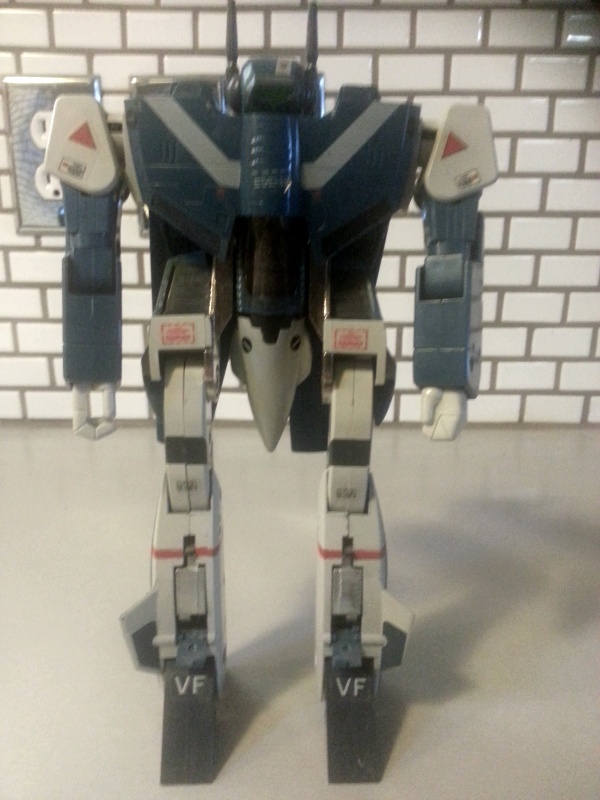 I am afraid these are also Japan only releases but I am sure you can pick them up on my Ebay links. Takara Tomy has the complete line here.